This book seeks to explain the divergent political pathways of twenty six post-communist states, following the breakdown and eventual collapse of communism in 1989-1991. Part I demonstrates how different conceptualisations of democracy can lead to very different conclusions about the empirical dynamics of democratization. Part II contrasts different explanations of post-communist political change and provides an integrated framework for explaining the political pathways encountered within the former Eastern Bloc. 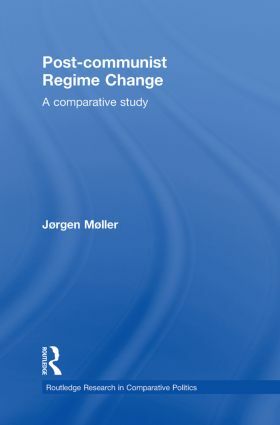 This book will be of interest to students and scholars of post-communist studies, democratization studies, comparative politics and regime change.